The Samsung Galaxy Gio runs Android 2.2.1 Froyo along with Samsung's TouchWiz. The 3.2" HVGA screen supports multi-touch as well as a resolution of 320x480 pixels. Using Samsung Kies, the Galaxy Gio has an official update to Android 2.3.6 Gingerbread. The Gio has a 3.1 MP rear camera which uses auto focus technology. 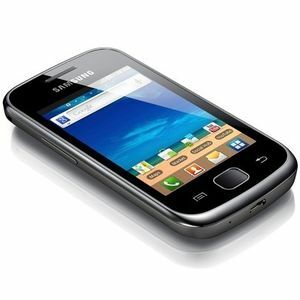 Known in the USA as the Samsung Repp, the Samsung Galaxy Gio released on the U.S. Cellular network in December of 2011.